Mizner Country Club | JTR Inc.
Mizner Country Club is a 360 acre residential and golf community located in Delray Beach, Florida. Jonathan T. Ricketts, Inc. has provided the club with assistance with their water use permit issued by the South Florida Water Management District. Water use permits are typically issued for a duration of 20 years. As part of the state’s efforts to conserve natural resources, many permit holders are required to evaluate the feasibility of utilizing reclaimed water, if available. Numerous factors must be evaluated by the permit holder and submitted to the water management district every 5 years. 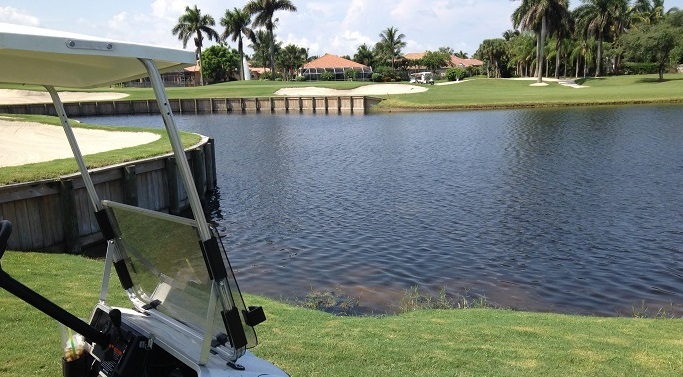 The original water use permit included installation of a recharge pump to draw water from an adjacent Lake Worth Drainage District canal into the lakes within the golf course to be used to irrigate the golf course when lake levels need to be supplemented. JTR provided assistance for the installation of the pump and obtained a permit modification from SFWMD for the final location of the recharge pump. 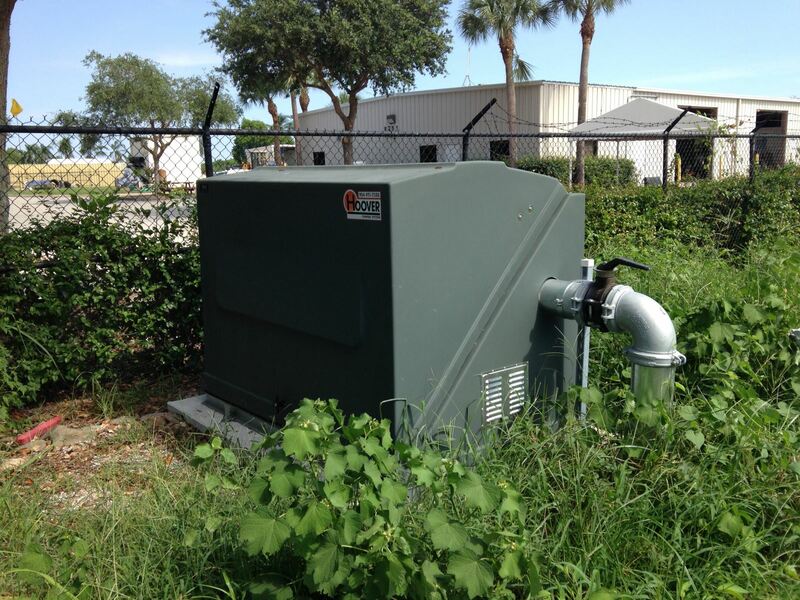 Existing structures and pipes were utilized which was a significant cost savings to the Client. JTR also completed a reclaimed water feasibility study to evaluate the existing irrigation system and advise the client with regard to the status of reclaimed water requirements for their site. Work included review of the state statutes, review of the SFWMD water use criteria, coordination with Palm Beach County Water Utilities Department, and submittal of a status letter to SFWMD. Keys to Success: Coordination with owner and permitting agencies, knowledge of the system and state statutes.